Next Digital always puts forth the importance of reality, beauty, and engagement for your website. We have been churning the right formulas to excite both our clients and end users through our website development. Our creations are not only beautiful, but also is an experience. We push our client to break into the new world of responsive web design, substantially carrying the experience of your brand not only through desktop, but also mobile. As browsing becomes a standard practice in the world of commerce, improving your presence with website through SEO optimization and search engine like Google is a fundamental requirement. 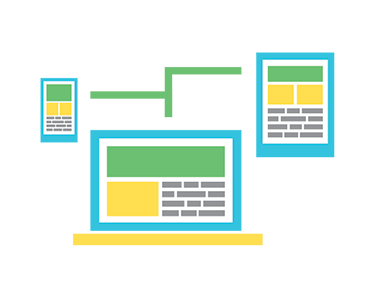 We understand that web development is complex and we want you to have the smoothest, most user-friendly, and usable website internally and externally. Next Digital will provide a Content Management System (CMS) where new contents can be added and modified pretty easily.